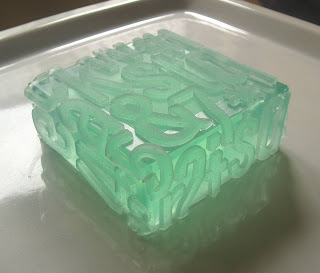 A few months ago I finally got enough guts to use my pourable silicone for this design. It was the last of my silicone so I was really hesitant just in case it didn't work out. But luckily I was really happy with the results. UPDATE! 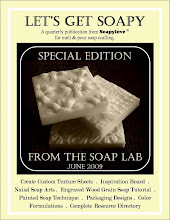 This soap is now available in my Soap Lab shop. 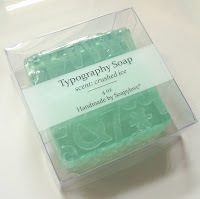 Head on over and check out some other soapy goodies I added, too!